Below is the schedule for 2019 sea kayaking instructional opportunities. If you see a course you’d like to in but it doesn’t fit your schedule, please get in touch and we will work with you to make it happen! The schedule is subject to change based on enrollment and conditions. Our schedule in May is dedicated to the high demand for guide training and certification for a variety of companies throughout Southcentral Alaska. Dates will open up as all of our schedules line up. We’re very thankful to be the go-to company for outfitters and lodges to train and certify their guide, but sorry for the inconvenience to those looking for courses in May. New to sea kayaking and looking to get a solid grip on this sport? 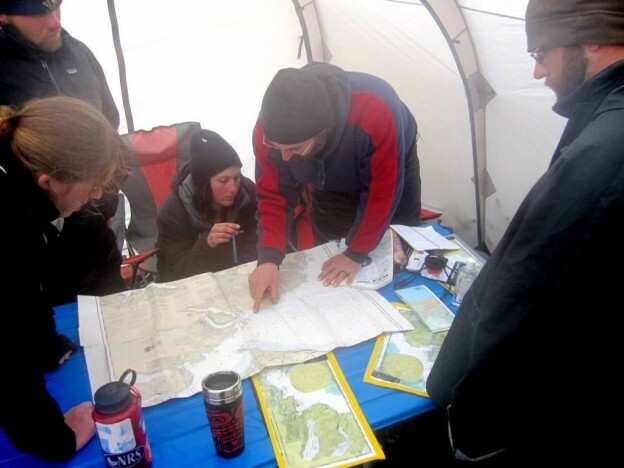 This course is the guide training program we put together for outfitters and lodges looking to get their guides a comprehensive course. However, covering: flat water skills, maneuvers and recues, seamanship: chart and map reading, tides and current, VHF radio overview and protocol, signaling devices, repair and safety gear. Please see the links below for course syllabi. 22-23 ACA Level 3 Stroke, maneuver and rescue refinement. 13-14 ACA Level 3 Stroke, maneuver and rescue refinement. 10-11 ACA Level 3 Stroke, maneuver and rescue refinement. I love paddling with Ryan, owner of Paddlers' realm. I've done sea kayaking and white water kayaking with Ryan, and he's a great instructor. He has helped me learn and gain confidence in the water, whether I'm brushing up on skills or tackling something new. 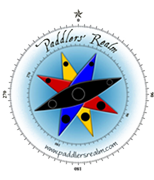 I recommend Paddler's Realm to people who want a safe guided trip or serious instruction.